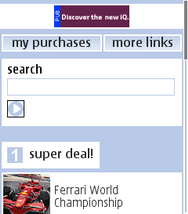 Below are a few suggestions for fun and useful websites on your Samsung Galaxy S III Mini. 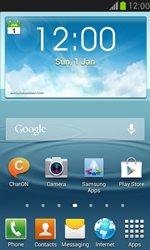 Need instructions on how to use the internet on your Samsung Galaxy S III Mini? Click here for step-by-step instructions.